How quickly did July zoom by? 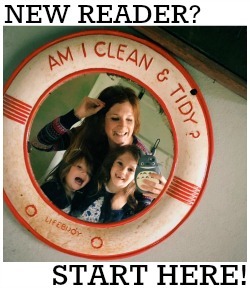 I can't believe the time has come for me to launch August's Style Project prompts already! July has seen an incredible amount of people join in with the Project; just search the hashtag on Instagram or Twitter to see everyone's fantastic photos and prepare to be inspired! This month is high summer, and lots of us will be having at least a little bit of time off so I'm hoping for a record amount of participants. I'd love it if you'd help spread the word. Retweet, regram, share share share. Please! I'll love you forever. Remember, you can interpret the prompt exactly how you wish. There's no right or wrong way. Everyone wants to see what you're wearing and how you're wearing it so why not take a photo and join in. It's a great motivator as well as being brilliant for your self-esteem. New to the #NYNYStyleProject? Read all about it here. Want to join in? Here's how to play. ♥ Find the day's prompt on the current month's list. ♥ Interpret the prompt as you will, and incorporate your interpretation into your daily style. It can be an item of clothing, a piece of make up or a beauty project that you own or something you've seen and are lusting after. ♥ Share it on Instagram or Twitter. 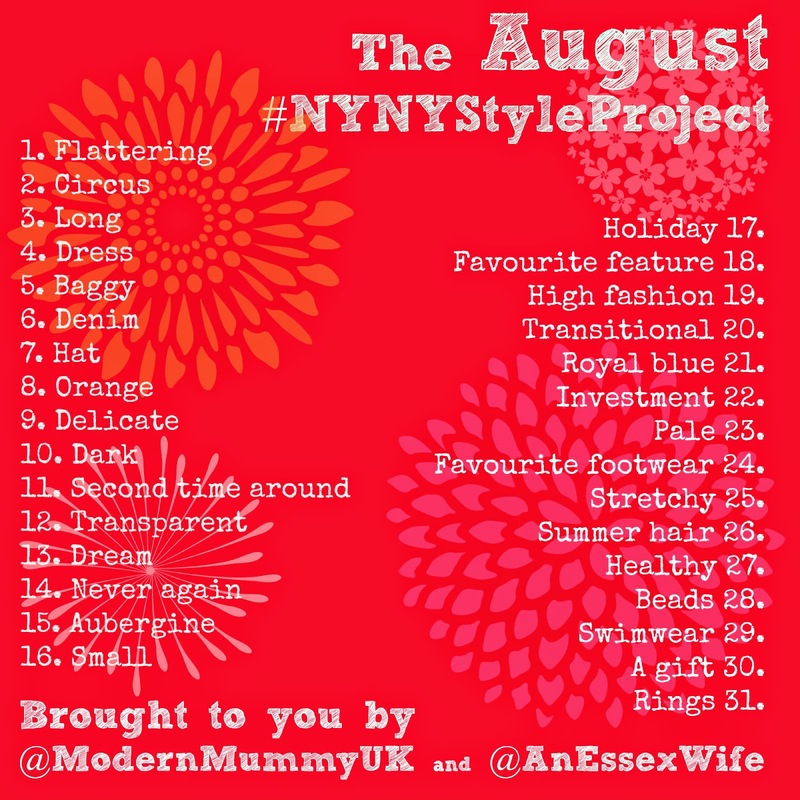 Don't forget to use the hashtag #NYNYStyleProject so that other people can find your pictures. ♥ Search the hashtag yourself and check out other people's photos. Like what you see? Tell the photographer! It's a nice way to get to know eachother and a lovely confidence boost too. ♥ You don't have to join in every single day! Sometimes it's just not possible - and that's okay! Dip in and out whenever you like, and if you're not able to take your own photos, look at other people's for inspiration.